Well done Stella. 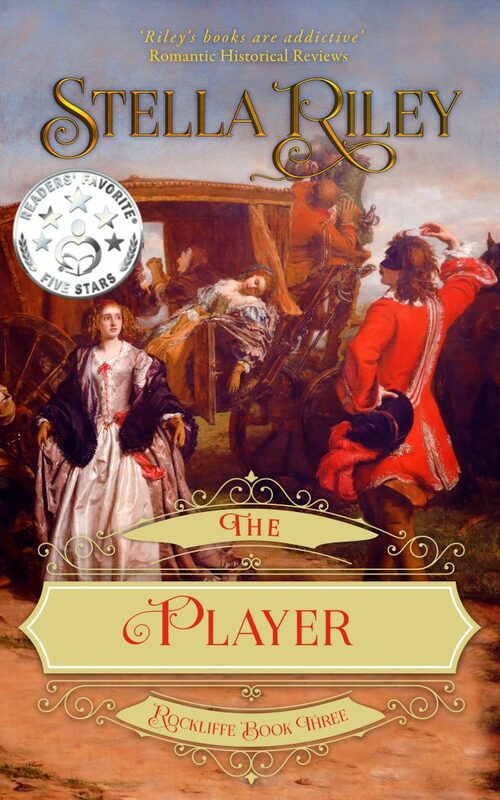 The Player is my favourite in the Roccliffe series. Thanks, Deborah. Since you’ve been in touch a fair bit recently – and I know you review – would you be interested in joining my closed group on FB? They’re called Stella’s Historical Hussies; it’s a small bunch of nice and multi-national readers, two of whom are men. Let me know if it appeals. Previous Previous post: HAZARD is now available in AUDIO! Next Next post: Another B.R.A.G. Medallion!